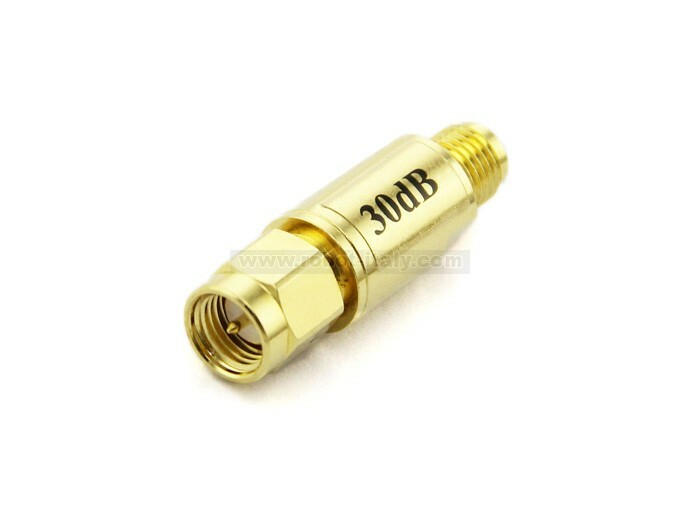 SMA attenuators are used to reduce the input power, and therefore enable RF Explorer to measure stronger signals. 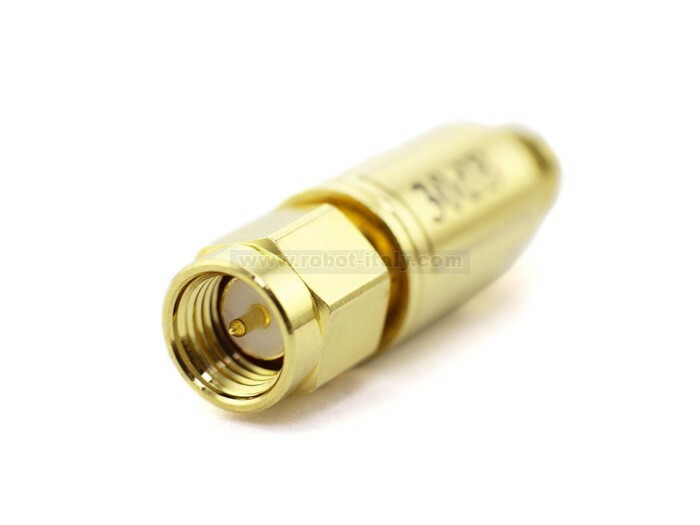 It is also used to protect the input SMA port of RF Explorer when unknown strong signals may be in the environment, so you can use this attenuator on demand. 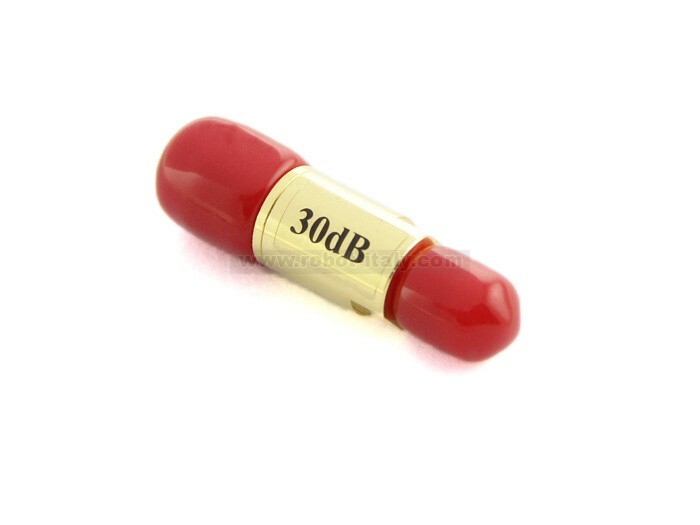 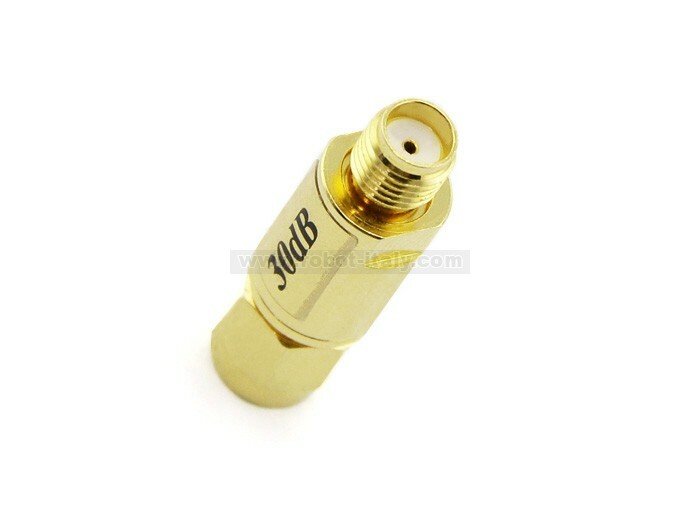 This powerful 30dB attenuator will work reliably up to 6GHz and 2W input power.